Batu’s time is approaching. In fact, by the time you read this, maybe it has already come. But don’t take this as a threat. 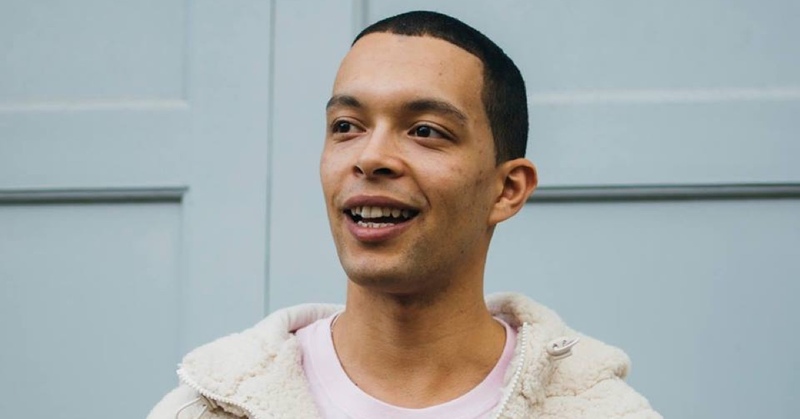 On the contrary: it is the confirmation that one part of the future-almost-present of dance music will happen thanks to this young man from Bristol, who has already had the time to start a label, Timedance, in which he can give rein to his curiosity and that of other visionaries of rhythm. He is also one of the latest artists to sign to XL, where he has released the 12” Rebuilt, on which groove is built through unexpected channels, including percussive tribalism and the threat of an ever closer synthesiser. We would talk about an up-and-comer, but we are afraid this is already a reality.